Growing up in a sheltered environment, I can’t say I personally knew more than a handful of people who smoked before leaving Singapore. I still remember fondly the smell when my uncle used to smoke the pipe or cigars back in the day; he was always in such a good mood when he was doing so. When I left the shores of Singapore to pursue my studies overseas a decade (or two) ago, I was afforded the opportunity to meet people of differing backgrounds, ideas and perspectives. I learnt that people smoke for a variety of reasons, some of which can include peer-pressure, stress-relief, addiction and for some, it is a form of social interaction. Whatever the reason is for smoking, we have to acknowledge the overwhelming scientific evidence that discourages us from it. However, we all make our own choices. I have many friends who (still) smoke despite my constant nagging, but fortunately, they have yet to disinherit me. The deal is that I can nag about the perils of smoking, as long I also provide information and tips on how to keep their teeth (and mouth) clean, shiny and smelling fresh. So, read on to find answers to the most common questions asked by smokers. Can smoking ruin my teeth or cause dental problems? Smoking by itself does not cause direct damage to your teeth. 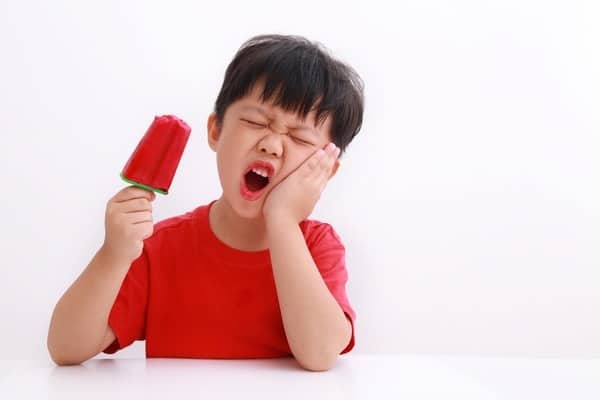 However, it can cause dryness of the mouth and change the type of bacteria in your mouth. This may increase the risk of decay and gum disease. Nicotine and tar from smoking can cause long term yellowing of teeth and surface staining of teeth and existing fillings. Smokers are also at higher risk of developing gum disease, fungal infection of the mouth (oral thrush) and lesions of the soft tissues, including oral cancer. Can I smoke after I have had dental surgery or tooth removal? This would be a hard “no”. 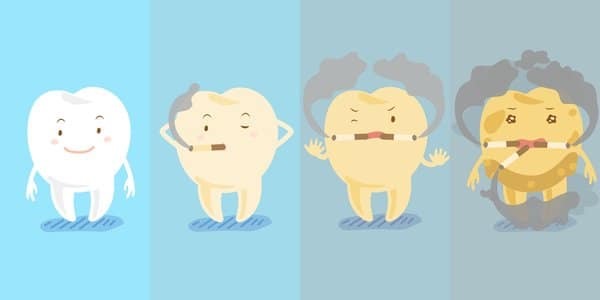 Smoking negatively affects the post-surgical healing of the tissues, and increases the risk of infection; smoking shortly after a tooth has been taken out can sometimes lead to a delayed painful condition called dry socket. A few cheeky and inventive associates of mine would cover the wound site with gauze while they smoke so that the impact is lessened. These friends often ended up back in the dental chair after a few days with a dry socket and in pain. I had to bite my tongue to stop myself from saying “I told you so”. Can the dentist actually tell if I smoke?! Many patients are not keen to volunteer this excerpt of information to their health-care provider, as it usually brings on an onslaught of well-meaning (albeit unsolicited) advice and nagging. Our job as dentists require that we work in pretty close proximity to the mouth of our patients. Despite the usage of a face mask, our olfactory senses are so tuned in to the many smells from the human mouth, we pretty much pick it up from the get-go. In short, yes, the dentist usually knows when you are a smoker. How can I protect my teeth (and gums) if I smoke? Rinsing your mouth after smoking can mitigate the degree of staining from smoking. Brushing straight after smoking can improve your breath. It also reduces the time that nicotine and tar from smoking sit on your teeth and gums. This can can reduce staining. Frequent consumption of water can counter the dehydrating effects of smoking. It is vital for smokers to maintain a high standard of dental hygiene as they are at higher risk of decay and gum disease compared with a non-smoker. This also helps reduce bad breath. Effective cleaning of teeth, including the use of toothpaste, toothbrush, floss, and other interdental aids, combined with brushing or cleaning of the tongue can go a long way in improving one’s breath. How do I clean Smoker’s tongue? Smokers sometimes notice a yellow, brown or black discolouration of the tongue. This is usually due to an overgrowth of the tongue papilla (little hair-like extensions on the top surface of the tongue), combined with yeast or bacterial overgrowth, or with certain medications. The black discolouration is frequently seen in heavy smokers with poor oral hygiene. Using a clean toothbrush or tongue scraper to clean your tongue will improve the situation, and should ideally be performed on a daily basis. Does using a toothpaste marketed for smokers help? Toothpaste marketed for smokers usually have a more intense mint flavouring and slightly higher abrasiveness. Certainly, the increased intensity of the mint flavouring would help improve the freshness of one’s breath. However, if you have poor dental hygiene and severe gum disease, the effect may be minimal. 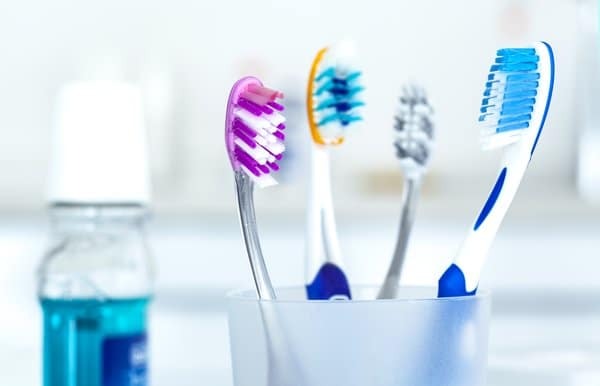 The higher abrasiveness of these kinds of toothpaste can help remove some minor surface stains, but it would still be prudent to visit your dentist for stubborn stains as the problem could be more than simple staining. Over-zealous brushing can also damage your teeth. Is there a special toothbrush to reduce the staining? Many smokers use a hard-bristled toothbrush with a very abrasive toothpaste and intensive scrubbing, hoping to scour away the stains on their teeth; I just tell them to cease and desist. You should not subject your teeth and gums to this much abuse; aggressive brushing often results in damage to the tooth structure near the gums and can also result in gum recession. Using a medium- or soft-bristled brush together with a circular brushing motion is sufficient. An electric toothbrush is also useful if dexterity is a challenge. Thorough and careful brushing of your teeth for the recommended time and daily frequency is far more important for the health and aesthetics of your teeth and gum. Will teeth whitening procedures whiten my teeth? External stains from nicotine, tar and food can be removed easily by your dentist during scaling and polishing. The inherent yellow-hue of your teeth can be reliably improved to a whiter and brighter shade with teeth whitening procedures (i.e. bleaching) most of the time. Teeth bleaching alone without scaling and polishing of teeth often yield substandard results. Now, after sharing all the tips above, I believe that the take home message is that whether or not you are a smoker, it is important to ensure you have good (teeth) cleaning habits. However, it is even more critical to maintain oral hygiene if you do smoke. You should get your teeth, gums and mouth checked regularly by a qualified dental professional! Want to Get Dental Care? 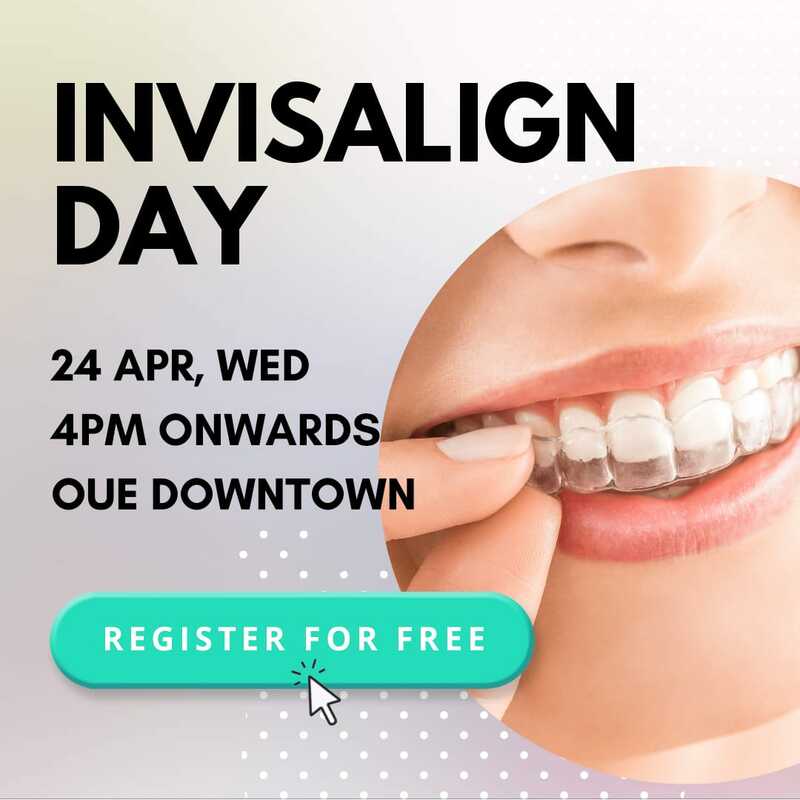 Book an appointment with Dr Tan Wah Lay to ensure oral health today. 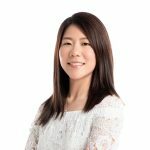 Detail-oriented and patient, Dr Tan Wah Lay puts patients at ease and is meticulous in the provision of dental care. 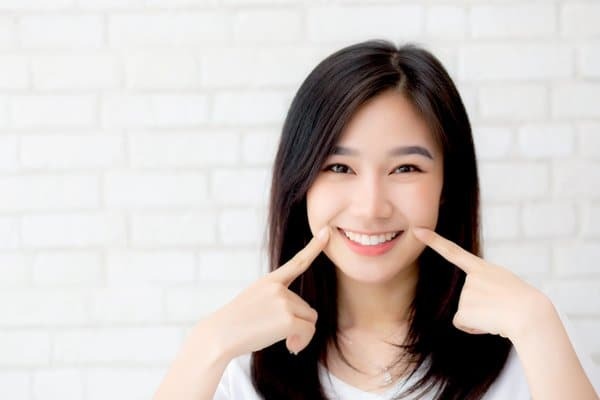 She enjoys all aspects of dentistry, but due to her formal training, she is particularly interested in gum disease, implant dentistry and microsurgery. What do Dental Specialists do? That’s why The Dental Studio has been improving smiles since 2007. We focus on giving people the treatments they need without pain or fear. Our team of specialist and general dentists bring you this blog to keep you informed on your oral health, bust myths and unveil mysteries.